The first Intel’s Atom processor powered Android smartphone launched in India today. The phone Lava XOLO X900 will go on sale in India from April 23rd onwards with a price tag of Rs. 22000 (~$430). XOLO X900 is the first smartphone for Intel running Atom processor, Intel is slow in entering the snartphone market that helped the ARM to dominate the smartphone chip market. Finally Intel woke up and launched a smartphone along with Lava International. Intel Atom based smartphones are expected to come in the near future with other manufacturers as well. 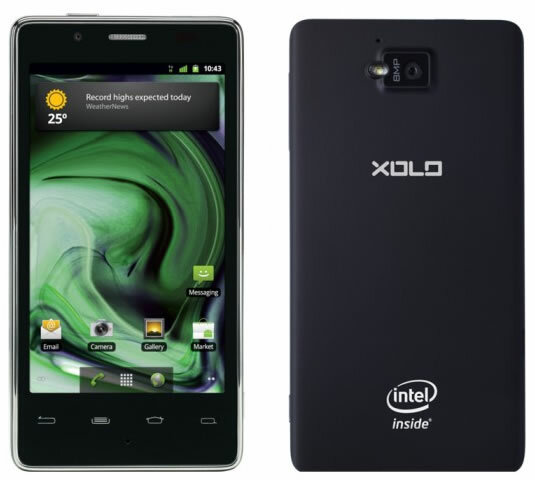 XOLO X900 comes with Intel’s 1.6GHz Atom processor Z2460, 400 MHz GPU, a 4.03 inch 1024X600 LCD touch screen, quadband HSPA+. The phone is running on Android Gingerbread, Ice Cream Sandwich upgrade will follow soon. Other specifications include 8 megapixel rear camera, 1.3 megapixel front camera, 1 GB of RAM and 16Gb of internal memory. The camera is capable of recording HD video (1080p), there is also 1080p video encoding and playback. 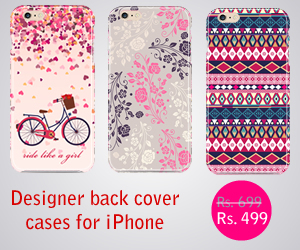 Other features include NFC, Bluetooth, Wi-Fi, GPS.